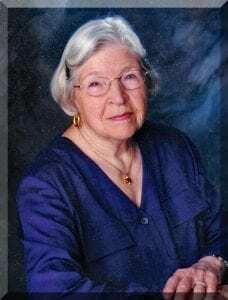 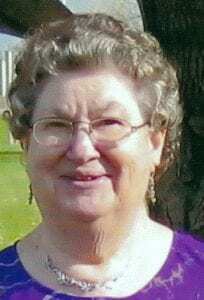 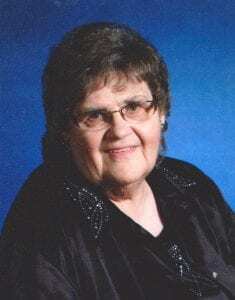 Janet Rood, 77, Ruthton, died Tuesday, March 19, 2019 at her home. 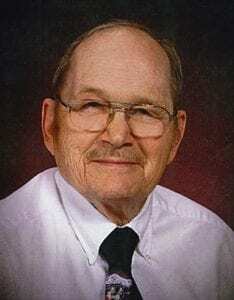 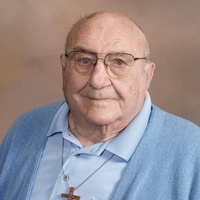 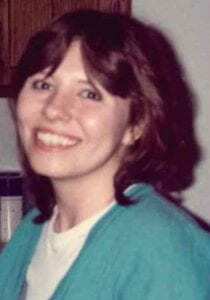 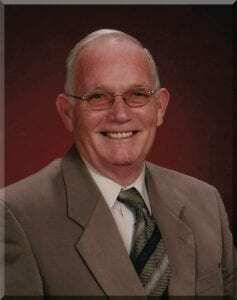 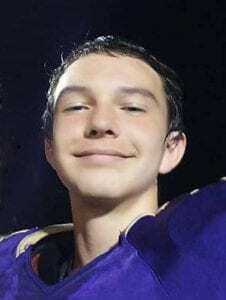 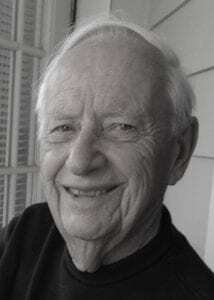 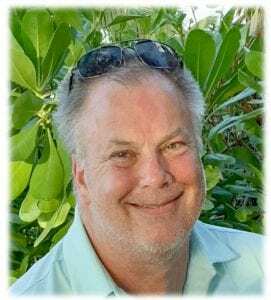 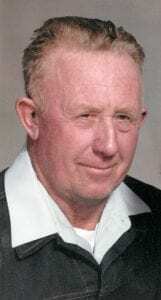 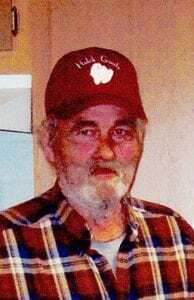 Visitation will be held on Friday, March 22 from 4-7 p.m. at Hartquist Funeral Home, Pipestone Chapel. 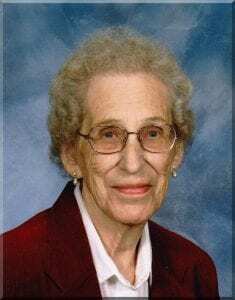 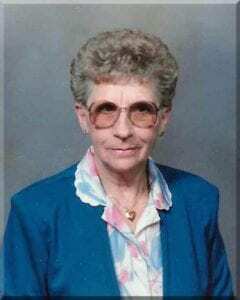 Funeral services will be held Saturday, March 23 at 2 p.m.
Betty Jean Bruce, 94, died Monday, Feb. 18, 2019 at Angela’s Home Care in Tualatin, Ore. A graveside memorial service will be held at the cemetery in Pipestone in June 2019.